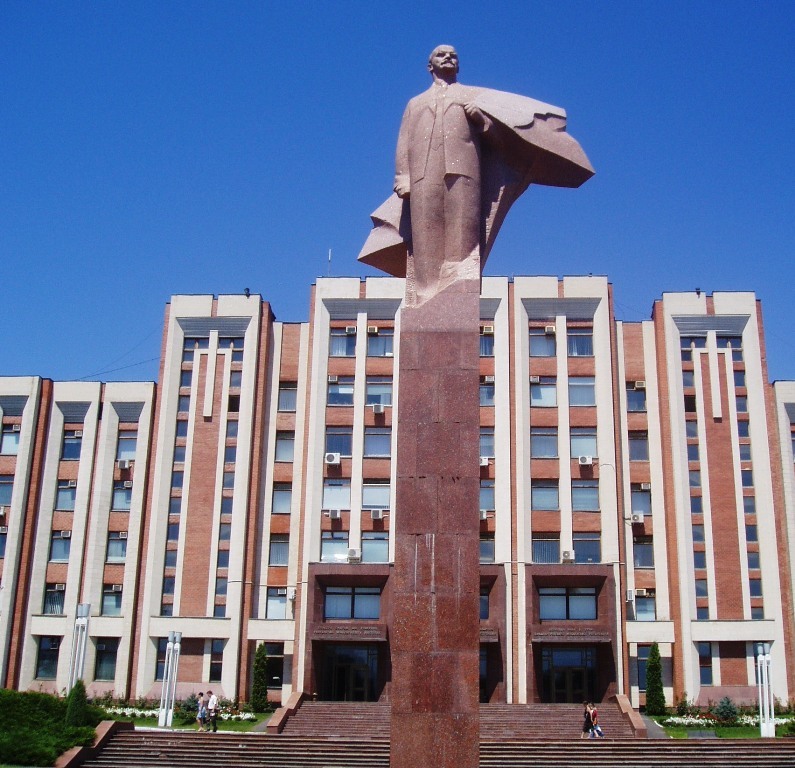 Chisinau is the administrative, territorial, economic, scientific and cultural center of Moldova. It lies at the edge southeast of the Central Plateau of Moldova. It is crossed by river Bic, Durlesti and Bulboci are one of the largest cities in Central and South of the country. On January 1, 1984, 604 500 people lived there, according to census 1989-661 400 in 1996-662 000 people, and in 2004, the last census 589 445 people. Currently (2013), Chisinau hosts 672 000 inhabitants. Straseni is a town in the central part of Moldova. In 2008 the city had a population of approximately 18.311 inhabitants and an area of ​​60.82 km². The City was first found on October 27. Straseni is located in the valley beside the river Bic, near the famous forest "Codrii". The total area of Straseni is 6082 hectares, of which about 1586 hectares is agricultural land. Orhei is a city located in the central part of Moldova, 48 km north of Chisinau on the river Raut. 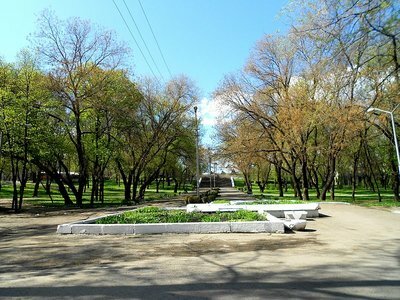 It is the administrative center of the district Orhei. It has a population of 33,600 inhabitants and is the 9th largest city in the country, and one of the main growing economic centers of the Region. The centre of Orhei is located in the center of Moldova, at a distance of 45 km northwards on the road Chisinau-Balti beside river Raut. Nisporeni district is a district of the Republic of Moldova. It is located in the western part of the Republic, at a 70 km distance from Chisinau. The first legal documentation of the Nisporeni far back on 4 January 1618. At that time the location had a population of about 600 inhabitants and was run by an wealthy lord: Nicolae Fărîmă, The last family member in the Fărîmă family, a family that played a very important role at the time. 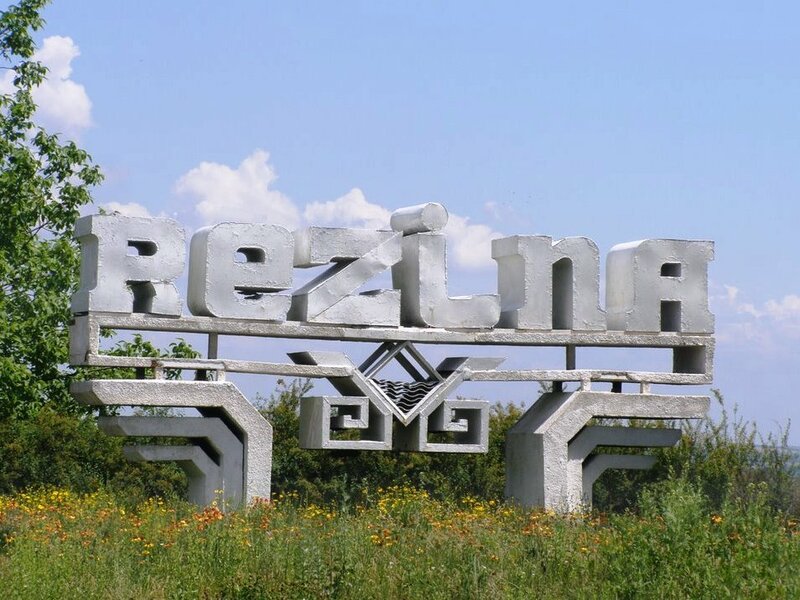 Rezina (formerly known as Rezina-Targ) is a Moldovian city, the city of Rezina is situated on the right bank of the River Nistru, approximately 98 km from Chisinau and 3 km away from the train station of the city Ribnita. 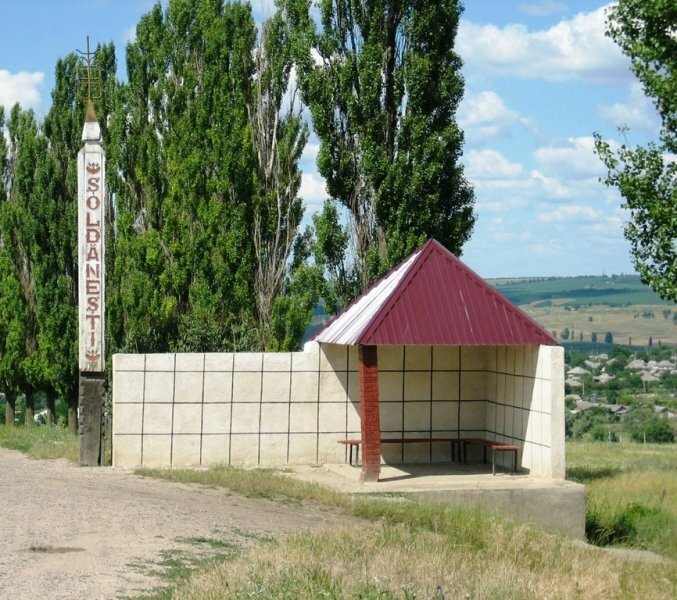 The city is intersected by the route of Orhei - Ribnita. The most important enterprise in Rezina is the big Cement Factory. The location has a touristic profile due to the natural tourist attractions nearby. 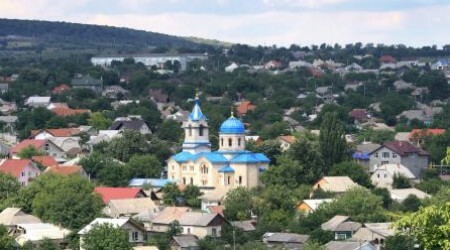 Tighina is a Moldavian town, a historically Basarabian region. Bender is located 61 km south-east of Chisinau. The municipality includes the Proteagailovca commune. 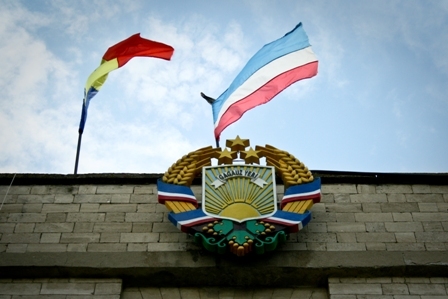 Since 1992, following the conflict in Transnistria, the city and surrounding areas are under the control of the Transnistrian separatist forces. Slobozia-Dusca village is a locality in Criuleni located at 47.1644 longitude 29.1200 and 29 meters altitude from sea level. This locality is administered by the city Criuleni. According to the 2004 census the population is of 2 655 inhabitants. Slobozia is approximately 7 km away from city of Criuleni. Vadul lui Voda is approximately 12 Km away and Chişinău is at a 32 km distance. Ialoveni district was first formed in 1977 with the initial name of Kutuzov, which was later changed to Ialoveni in (1988). Between 1999 and 2003 the district was part of the Chisinau county. On the basis of the no.764-XV law of 27.12.2001 on the administrative-territorial organization of the Republic of Moldova (which regulated the return to the districts), in the summer of 2003, Ialoveni was created with 25 city councils and 33 localities. The District of Hincesti is located at 46.8287 longitude 28.5953 and 122 meters above sea level. The district includes 63 localities. According to the 2004 census, its popuplation is around 119 762 inhabitants. The Hincesti town is located 36 km from the capital city Chisinau, southwest, of the Cogâlnic river. It is intersected by Chisinau-Hincesti-Leuseni and Chisinau-Leova-Cahul. 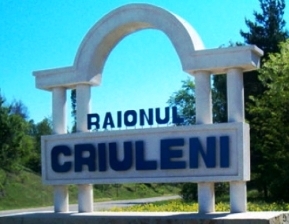 Criuleni is a Moldovian city, the administrative center of Criuleni district. The town of Criuleni occupies an area of ​​3,117 ha, forests occupy 12.0% of district area. 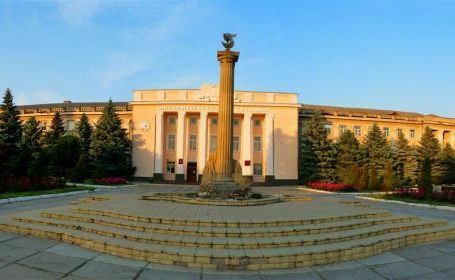 Criuleni is located in a hillside area on the right bank of the Dniester River, the town of Criuleni is located 45 km from the capital city Chisinau. Under the administrative subordination of Criuleni are the villages of: Ohrincea and Zolonceni. 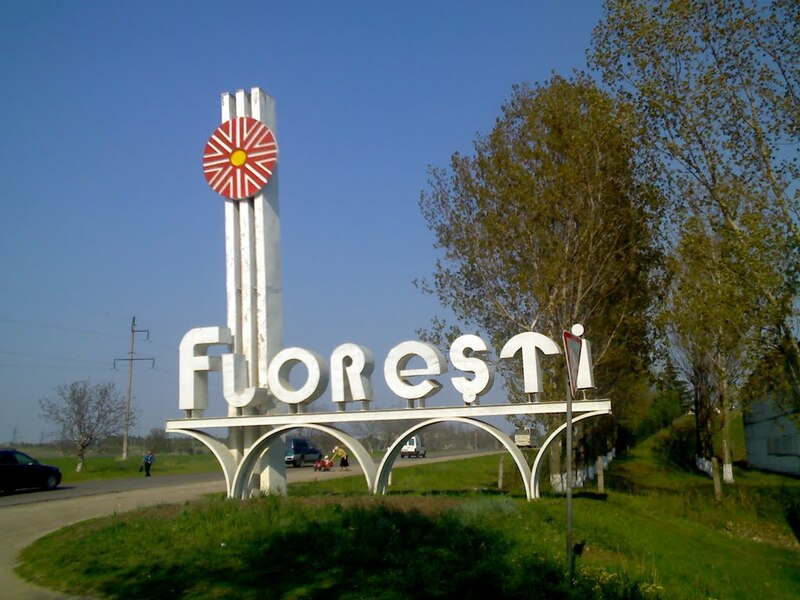 Floresti is a Moldavian town, the administrative center of Floresti. The built area of ​​the city is about 5.10 square kilometers, with a perimeter of 11.90 km. Located on the left bank of the River Raut, Floresti is 131 km away from Chisinau. Soroca is a Moldovian town, the administrative center of the Soroca district. The built area of ​​the city is about 10.79 square kilometers, with a perimeter of 20.65 km. Located in the northeast of the Republic, on the right bank of the Dniester, the town of Soroca is located 160 km from Chisinau. Şoldăneşti is a Moldavian town, the administrative center of Soldanesti district. The built area of ​​the city is about 3.77 square kilometers, with a perimeter of 11.14 km. Located in the northeastern part of the republic, the town of Şoldăneşti is situated on both banks of the Ciorna River on a distance of 4.5 km and is located at a distance of 81 km from Chisinau. 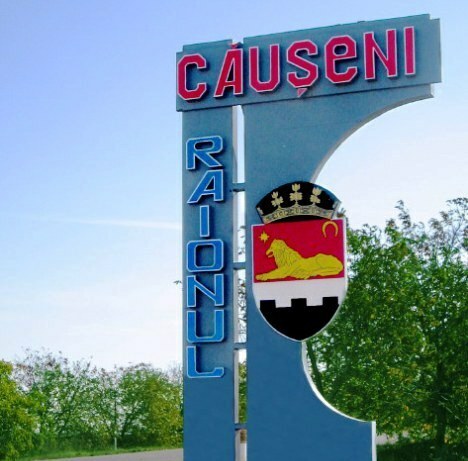 Căuşeni is a Moldovian town, the administrative center of Causeni district. Located in the southeastern of the Rebublic at a distance of 83 km from Chisinau, the city is crossed by the river Botna and its affluent, Lunguţa. Ştefan Vodă is a Moldovian town, the administrative center of Ştefan Vodă district. 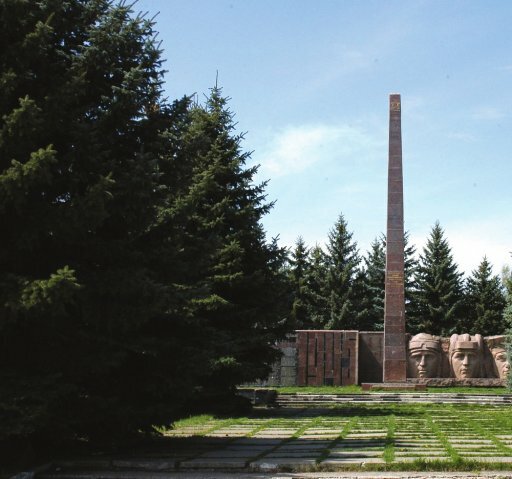 Located in the southeastern part of the republic, Ştefan Vodă is located 105 km away from Chisinau and 32 km from Căuşeni railway station. 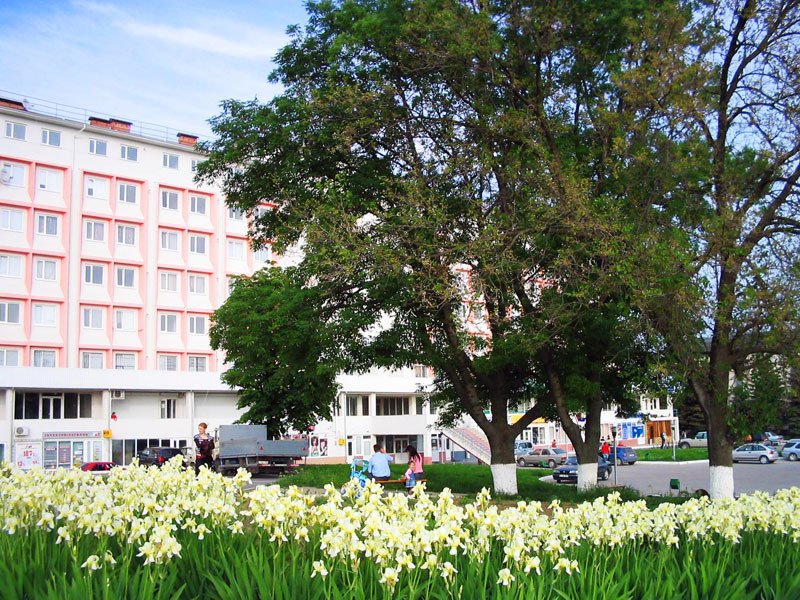 Tiraspol is a municipality with 135,700 inhabitants, the third largest in the Republic of Moldova (surpassed by Chisinau and Balti). 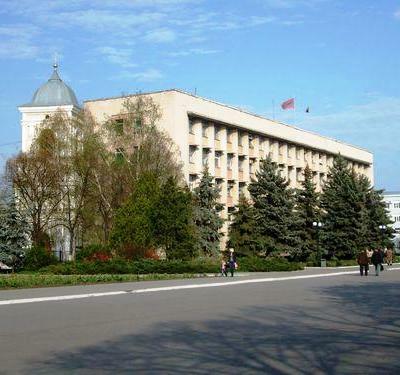 It is the capital and administrative center of the Transnistrian separatist region. The city of Tiraspol is on the left bank of the Dniester. The town of Drochia is the administrative center of the district Drochia. The built area of ​​the city is approximately 7.17 square kilometers, with a perimeter of 14.36 km. 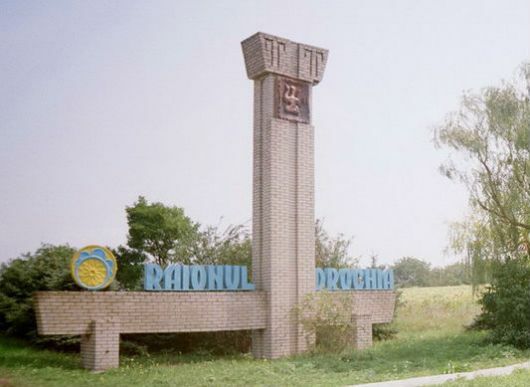 The town of Drochia is located in the northern part of the republic, 167 km away from Chisinau. 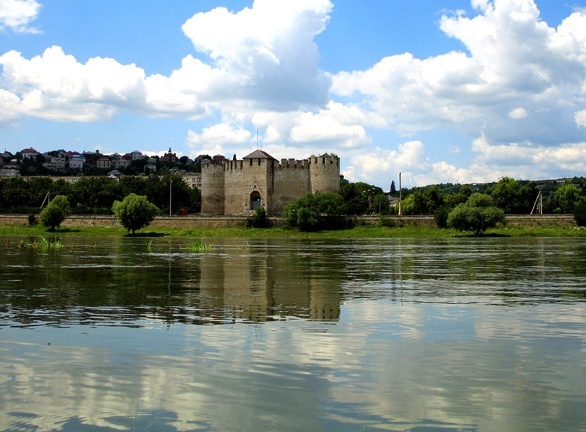 The town of Drochia is situated between the towns of Balti, Soroca, Riscani and Edinet. 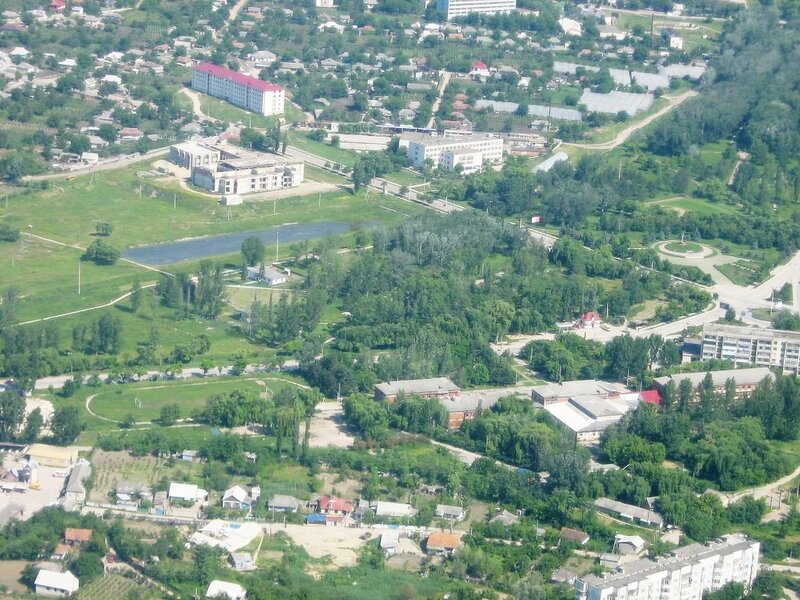 The town of Donduseni is the administrative center of the district Donduseni. The built area of ​​the city is approximately 4.49 square kilometers, with a perimeter of 12.68 km. The town of Donduseni is located in short distance from Balti-Ocnita railway station, 197 km north of the municipality of Chisinau. 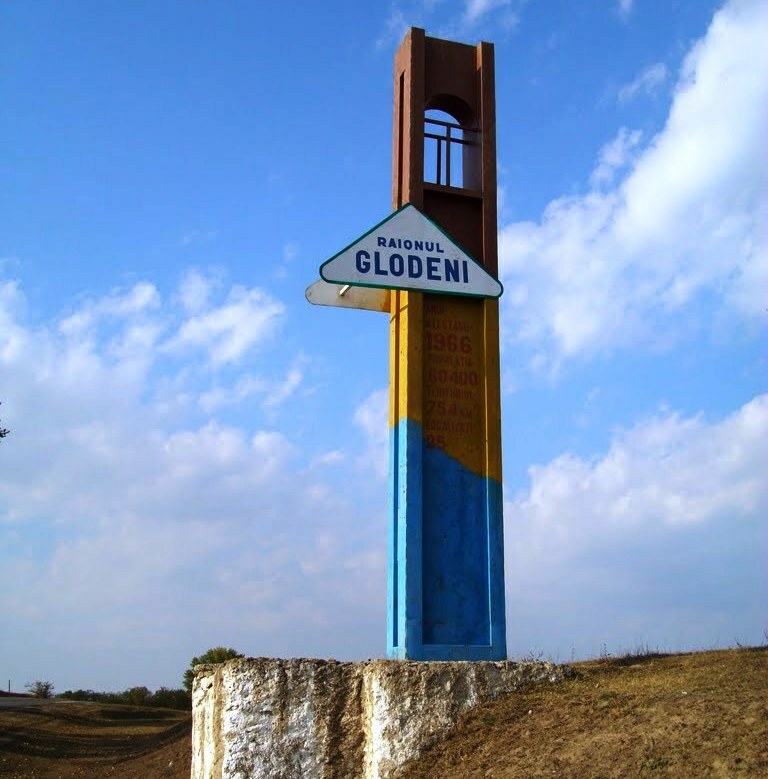 Glodeni is a Moldovan city, the administrative center of Glodeni district. The built area of ​​the city is about 4.42 square kilometers, with a perimeter of 12.40 km. 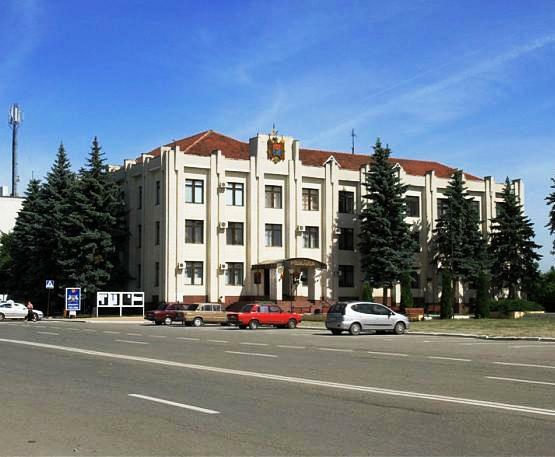 The administrative subdivision of Glodeni is the village of Stîrcea which is located in the northeast of the Republic, next to the Prut River, the town of Glodeni is located 31 km west of the city of Balti and 168 km away from Chisinau. Anenii Noi is a Moldovan city, the center of Anenii Noi district. 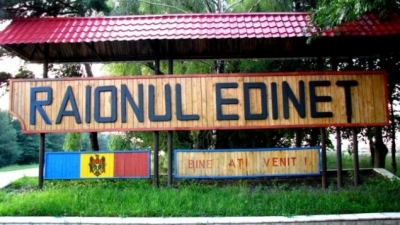 The town of Anenii Noi is located at 36 km South East from the capital of the Republic of Moldova, Chisinau. The city is located in the valley of the river Bic, a tributary of the River Nistru. 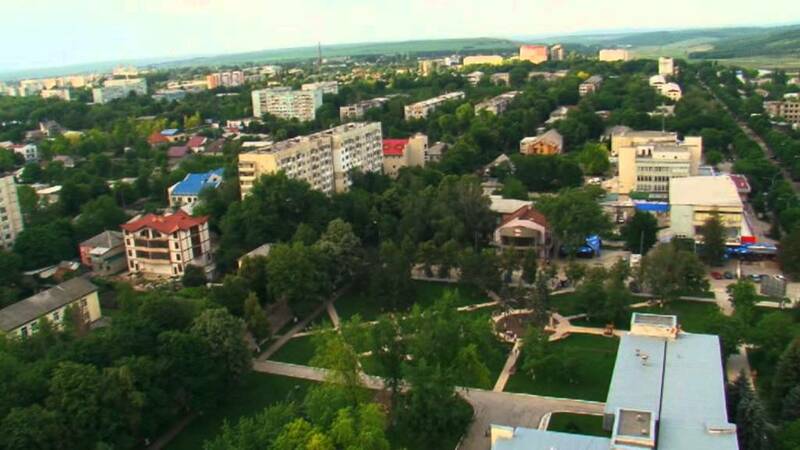 Balti is a city with the status of a municipality, the residence of the Northern Development Region of the Republic of Moldova. 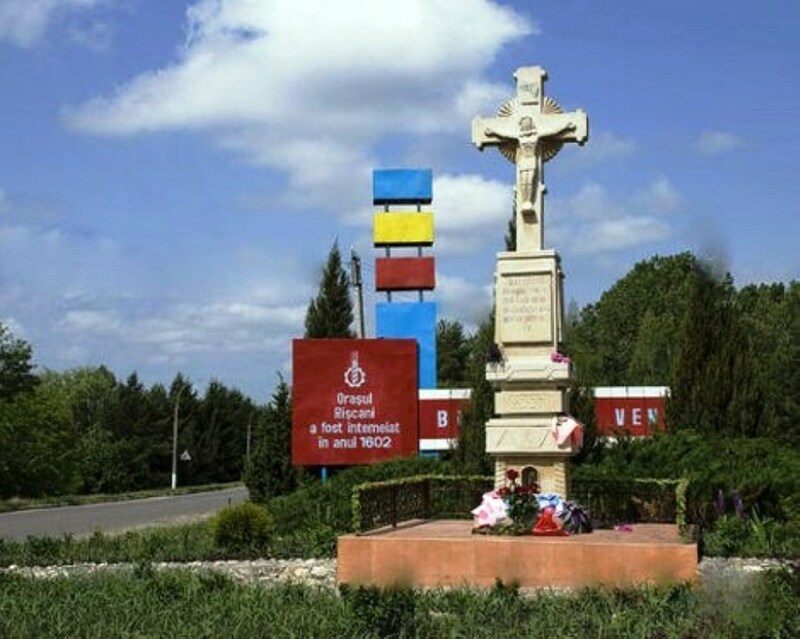 The town is situated 138 km north of Chisinau, 65 km from the border with Romania (EU), Sculeni customs, and 120 km from the border with Ukraine, Otaci customs. 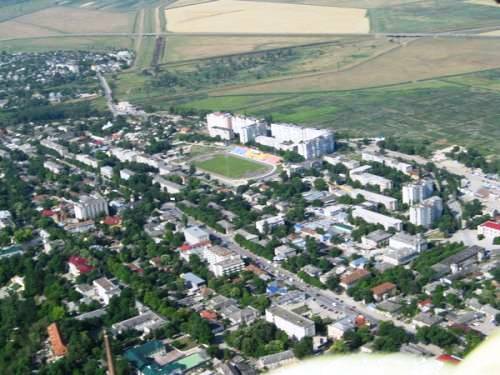 Cahul district is a district in the southwest of the Republic of Moldova, located at the border with Romania (county Galati) and Ukraine (Odessa region). 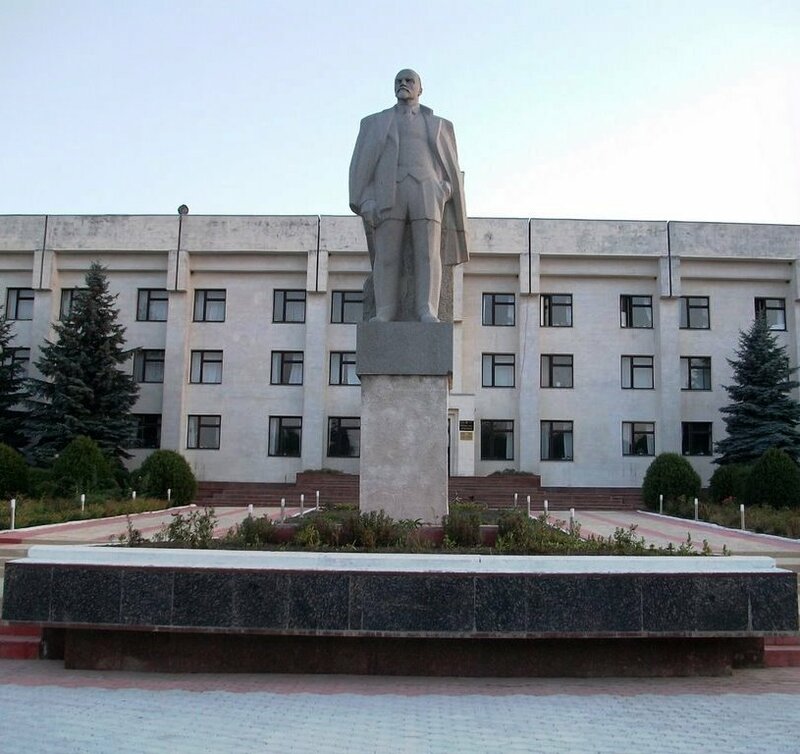 The administrative center is known as the city of Cahul. The majority of the population (76.1%) consists of Moldovians Romanians, plus Ukrainians (6.6%), Russians (6.5%), Bulgarians (4.9%) and Gagauzians (3.1%) of people. Ungheni district is a district in the Republic of Moldova. 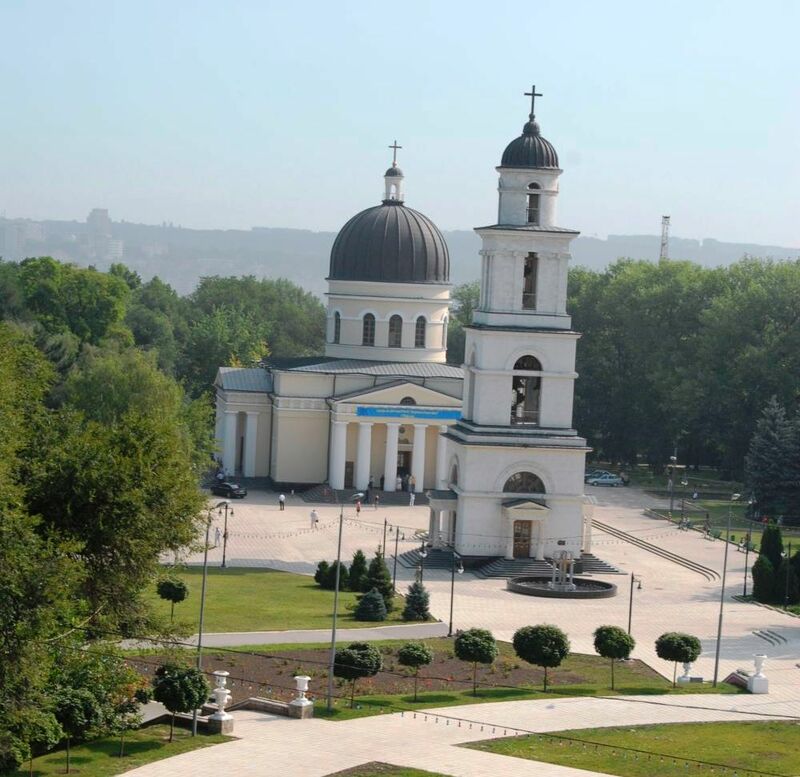 Ungheni is located in the central part of Moldova, bordering Romania, with the administrative center at Ungheni. Sîngerei is a district (Moldovian county) in the north of Moldova, with the administrative center at Sîngerei. Falesti rayon is a Republic of Moldova district with its residence in Falesti. The surface of the district: the area of ​​Falesti district occupies an area of ​​1,072 km2. The Falesti region is located in the northwest part of the Republic of Moldova, at a distance of 125 km from the capital - Chisinau. Edinet district is an administrative-territorial unit in the Republic of Moldova. Its capital is Edinet. In Edinet there is Feteşti forest and its grassy vegetation and the Draghişte valley ( which derives from love). Forests occupy 8.5% of the district territory and is characterized by common oak, chestnut, maple, ash, wild cherry .Northern Moldova has a temperate continental climate with an annual temperature of 8–9 C, the average temperature in July is 20.5 C.
Briceni is a district (Moldovanian region) in the north-west of Moldova, with the administrative center at Briceni. The other major city close to it is Lipcani. As of January 1, 2011 reports show, Briceni population was approximately 75,300 people. Telenesti district is a district of the Republic of Moldova. The district center is known as Teleneşti. 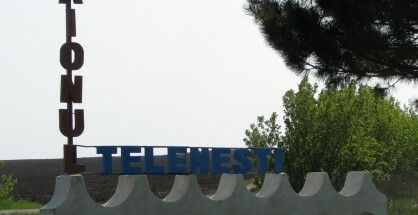 Teleneşti has 54 localities: 1 town, 30 communes and 23 villages. 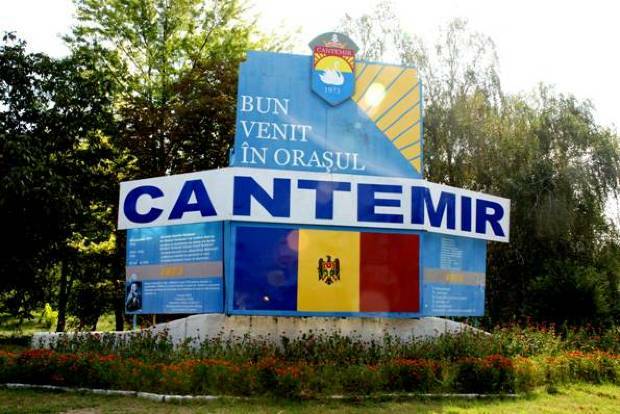 Cantemir region is a district in the Republic of Moldova, 120 km away from the capital of Chisinau. The district comprises 51 localities (Cantemir town and 50 villages), the territorial-administrative structure is made up of 27 mayoralties. The population of the district is 63,400 inhabitants, of which 6,000 represent the urban population, and 57,400 the rural population. Cimislia region is a district of the Republic of Moldova. 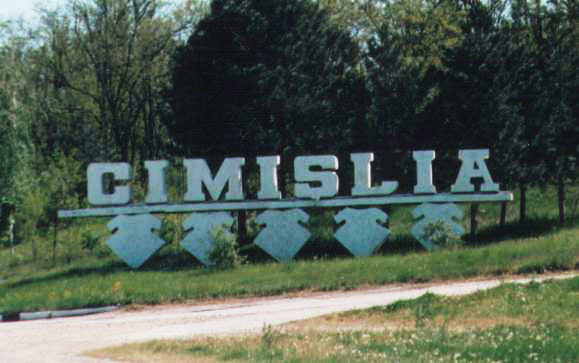 Its capital is known as Cimislia. Ocniţa district is an administrative-territorial unit of the Republic of Moldova, located in the northeastern part of the country, neighbors with Ukraine (Chernivtsi and Viniţa regions). Includes 3 cities and 18 communes (including 30 villages and communal residences). It has an area of ​​0.6 thousand km² and 56.7 thousand inhabitants (Moldovians / Romanians - 57.7%, Ukrainians - 30.7%, Gypsies - 6%, especially in Otaci, Russians - 4.9% 0.1%). 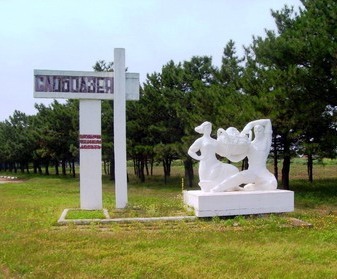 In the Ocniţa district (at Naslavcea) there is the northern end of the Republic of Moldova. 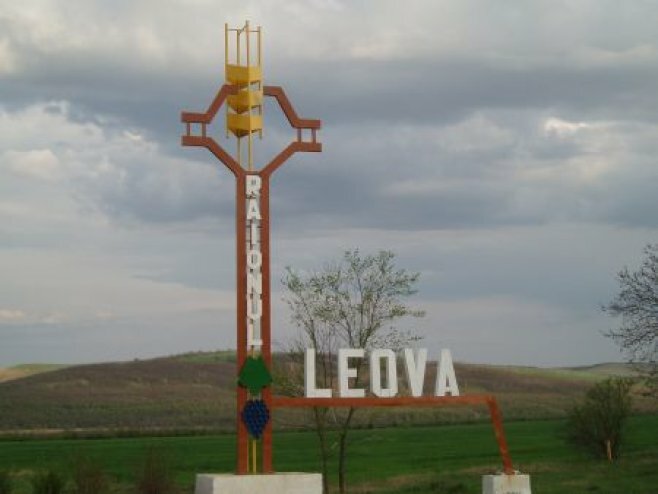 The Leova region is a district of the Republic of Moldova. Located in the south-west of the Republic, on the left bank of the River Prut, the city of Leova is located at a distance of 100 km from Chisinau. 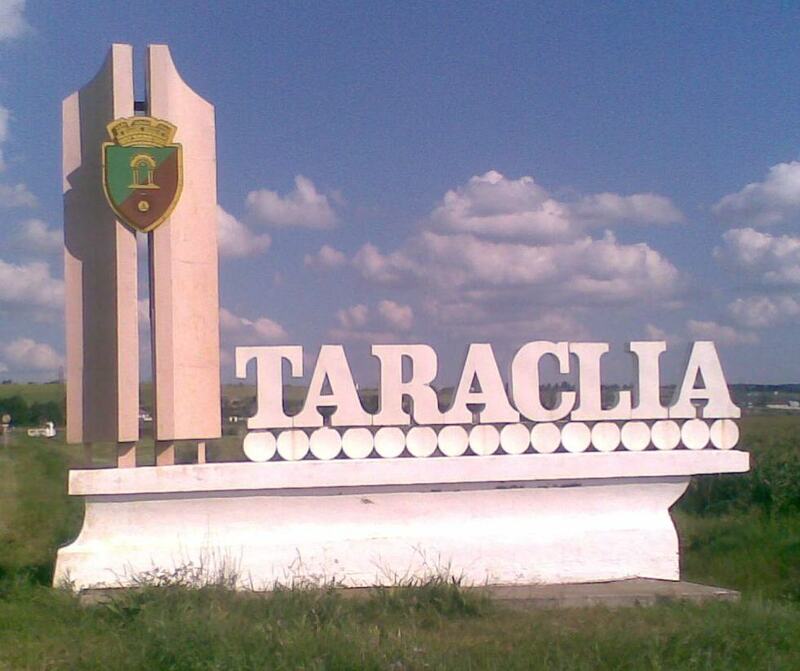 Taraclia region is a district of the Republic of Moldova with predominantly Bulgarian population. The district center is the town of Taraclia. 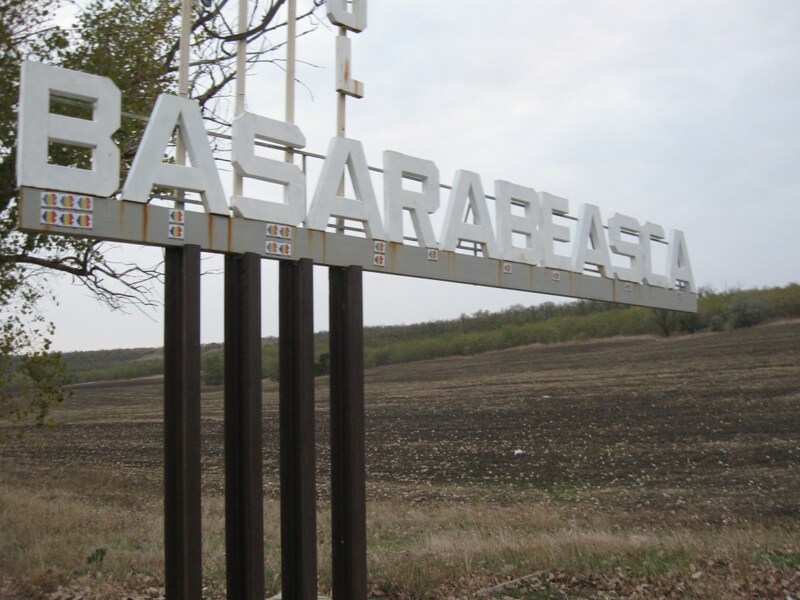 Basarabeasca district is a district of the Republic of Moldova. Its capital is known as Basarabeasca.